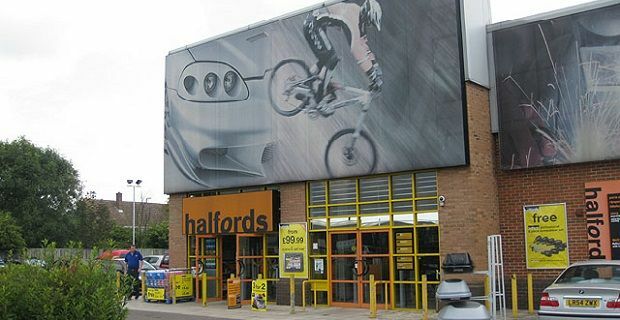 Halfords are probably one of the first retailers you will have considered when you made the decision to buy your kid a bike. The Halfords bikes for toddlers range is just as varied and as accessible as their range of bikes for older kids and adults, so you’ll be faced with a long list of options when you visit the store or look online at halfords.com. Of course a toddler’s too small to handle the sort of bike a child will eventually learn to ride on but they can get an idea of how a bike’s handled if you get a trike. Not having to worry about your child falling of the bike because of the added stability three wheels gives, means you can let your kids enjoy riding without the worry of them hurting themselves. Another option for small kids is a buy a trail gator tow bar that attaches to your bike. Your child will experience a similar level of stability as they would on a trike, but you’ll be able to enjoy cycling together. This is another option you have but it’s one that may be best left for a time when your child’s used to riding. A balance bicycle helps children to learn steering and balance without the need to learn how to pedal. There are no brakes either, so there’s not that much for a child to learn. There are no training wheels so your kids can concentrate on learning how to maintain their balance while on the bike. Training wheels or stabilisers can actually be an obstacle to learning because they stop the child from leaning if they’re too low. When you visit Halfords for a toddler's bike you won’t have the same choice as you have when buying for older children. Whatever you pick, make sure you go for something that makes your child want to get out into the back garden and learn how to ride.